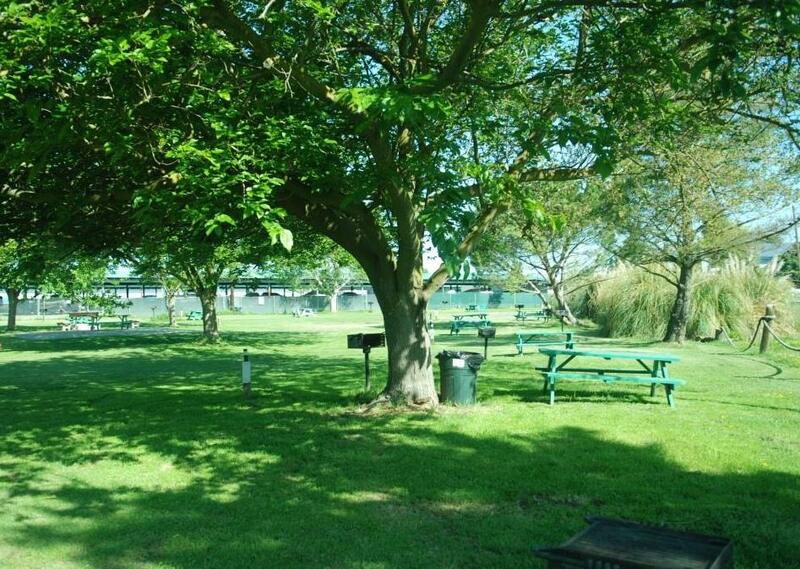 Piper Point Marina offers both RV and tent spaces for overnight Delta camping. The property features plentiful shade trees and green grass areas – fun for picnics and BBQs. Space 1 – 9 are RV spaces. 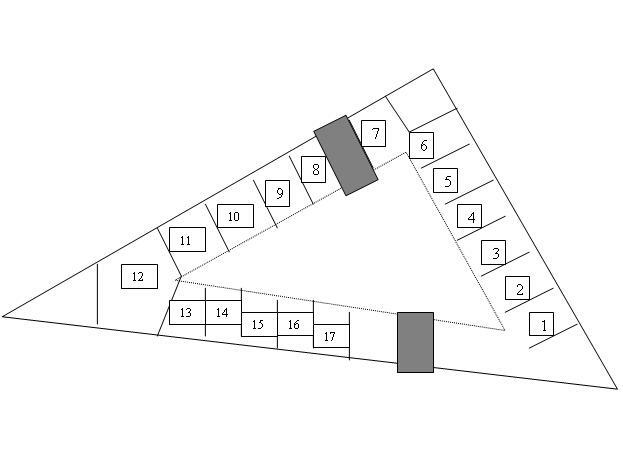 10 – 17 are tent spaces. Every site has a picnic bench and BBQ. Showers are located across the street in our office building.